I will be reading from Pure Chocolate and signing copies at Mager's and Quinn in Minneapolis on July 8. You know I'll have some actual chocolate for you guys too!!! Lowell Observatory, 1400 West Mars Hill Rd. I will be at the Lowell Observatory in Flagstaff Arizona on Saturday night, July 13, to talk about science fiction writing, especially how to use and bring originality to genre-related codes and conventions, as well as SF worldbuilding. I'll also discuss practical steps to take when trying to find reputable places to potentially publish your work. 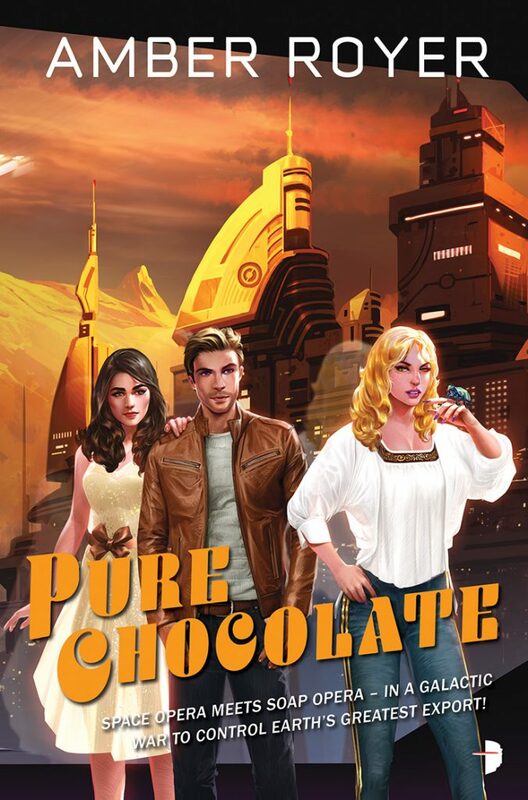 Since I am the author of the Chocoverse comic space opera series, you know I'll bring chocolate!